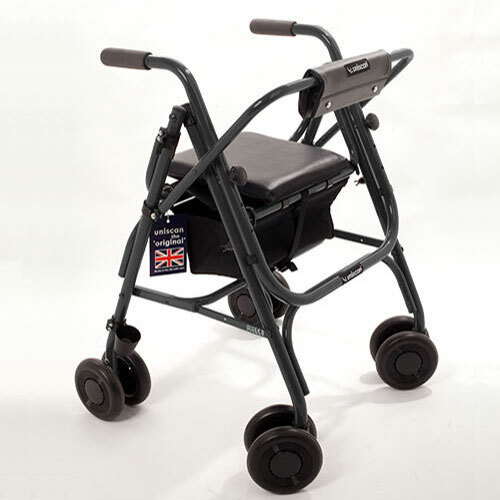 The Glider Plus Adjustable is our most popular 4-leg walking frame providing the ultimate in features and choice. 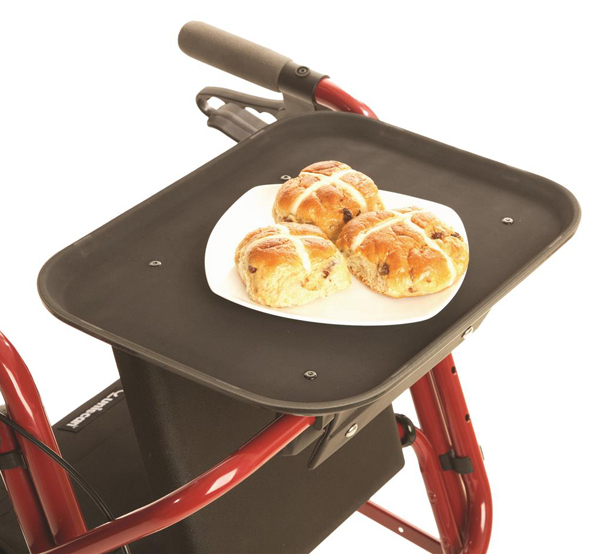 This deluxe model features a unique comfortable folding backrest for a more relaxed and secure seating position. 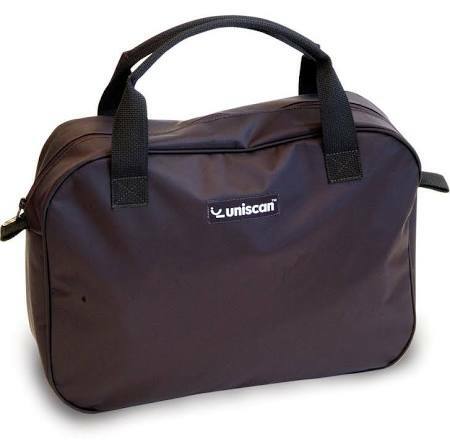 The Glider plus has under seat caddy with zipped pocket and cover plus a full range of accessories. Adjustable Handles: Handles Adjust in 51mm (2”) increments. Fabulous lightweight walker, very lightweight and great for my Mum !